New option for reset computer id from 2.1.2 LoftyBot version. 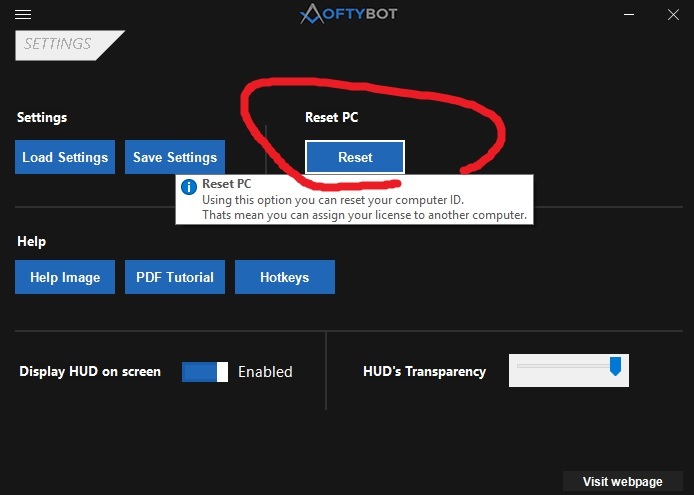 You can reset it 2 times and use bot on another computer. I dont have my old computer left that I used the bot on earlier and now when i just bought this bot and using on a new computer I get this message when trying to log in "Your subscription is assigned to other computer!"